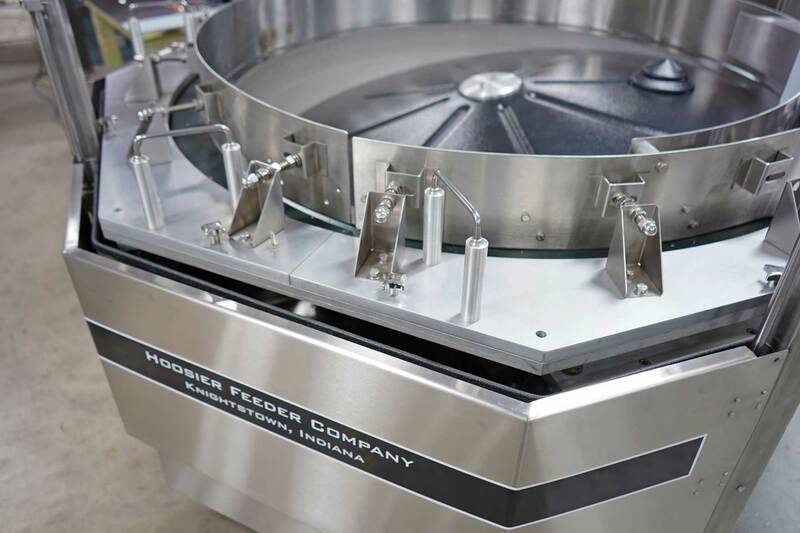 Hoosier Feeder Company is a leader in the production of custom centrifugal feeders and vibratory bowl feeder systems. 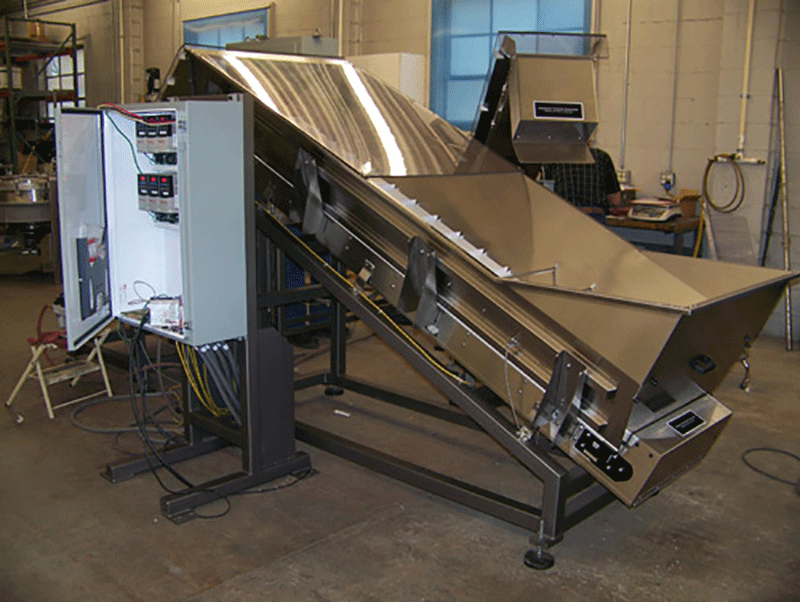 Our innovative parts handling solutions are serving our clients across the U.S., Canada, and Mexico. 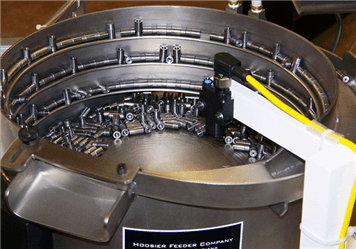 Stay in touch and receive information related to manufacturing and assembly automation, feeder systems, and parts handling system implementation, planning and best practices.